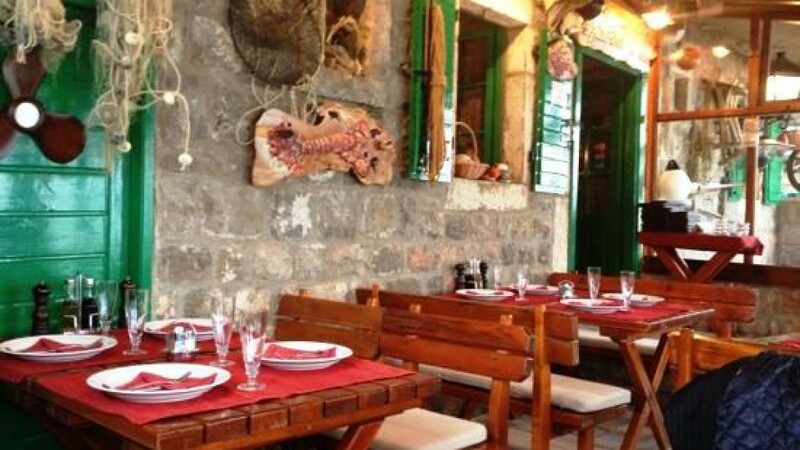 Restaurant Tavern LANGUST is located on the coast in the village of Pržno. Pržno is a small fishing village that harbors tradition of fishing. It is only 20 minutes walk from St. Stephen. The Tavern is located near the Hotel “Maestral”. Langust Tavern offers fish and seafood. We especially recommend the fresh fish, hunted by the owners. The tavern has a beach with a beautiful view on the Budva Riviera. The restaurant is open throughout the year. The tavern is particularly visited in the winter, because the winter garden offers pleasent moments that can only be evoked by a winter idyll of stormy sea or a sunny winter day at sea.